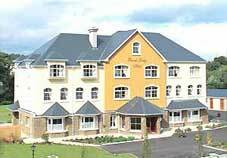 The Holiday Inn Killarney is located on the Muckross Road. 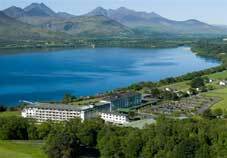 A short walk from the bustle of Killarney Town Centre or the tranquillity of Kerry’s many fine attractions from the Ring of Kerry, Muckross House and Gardens, Ross Castle, Torc Waterfall and Killarney National Park to mention but a few. 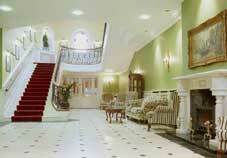 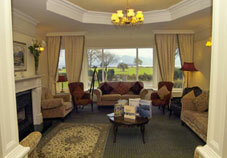 The Castlerosse Hotel Killarney is the perfect place to relax and chill out. 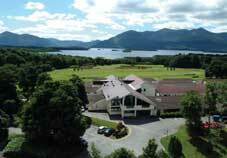 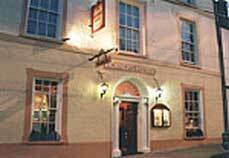 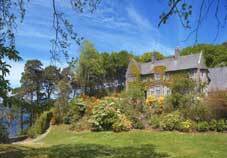 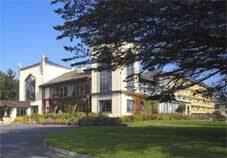 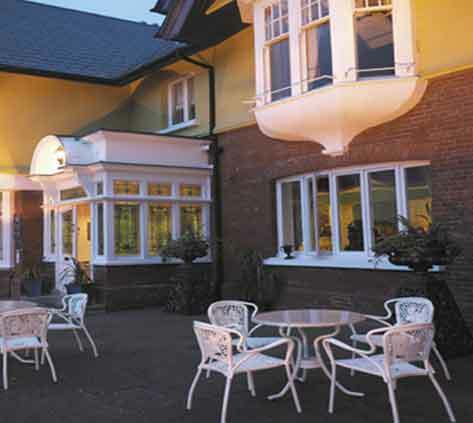 This well known Kerry Hotel is located on the shores of the Lakes of Killarney just 2kms from Killarney Town. 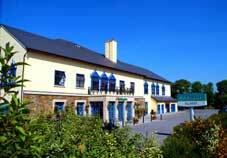 It is the only Killarney Golf Hotel with its own golf course and its other facilities include Health and Leisure Club with 20m pool, tennis and a wide range of guest activities.